Is three times a charm? We have been snowed out twice on this program. Hopefully it won't happen this time!! We will explore the grand staircases, beautiful murals, and hopefully be able to sketch in the Board of Chosen Freeholders room, decorated with Howard Pyle's murals, depicting the early Dutch and English settlements in Hudson County. DIRECTION: Take the PATH to Journal Square. 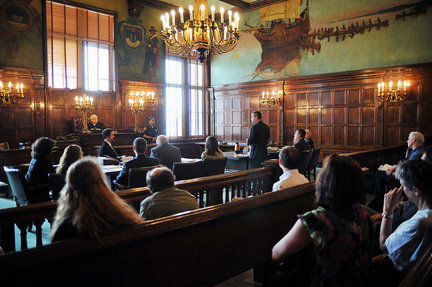 The courthouse is a short walk from the station. When you exit the station turn right to the corner. Turn right again onto Pavonia Ave. Walk one long block and cross Summit Ave. Then turn left turn onto Central Ave. Walk one block to Newark Ave turn right and walk to the Hudson County Courthouse. 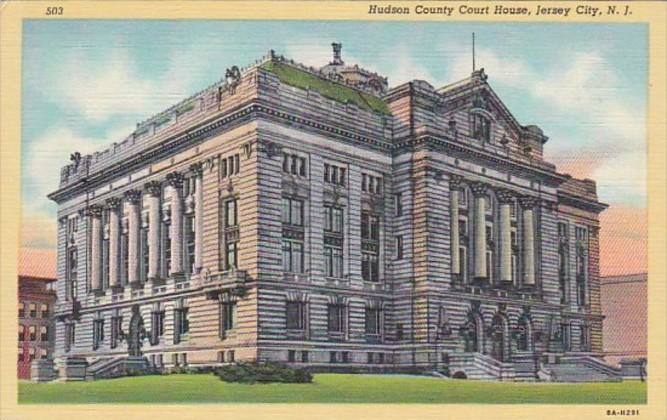 Make sure you go to the Hudson County Court House (see picture above ) and not the modern building which is the Hudson County Administrative Offices. You can bring a stool and some lunch, or purchase lunch at one of the delis or fast food places along Newark Ave. You might want to bring some binoculars to see the murals a bit better. 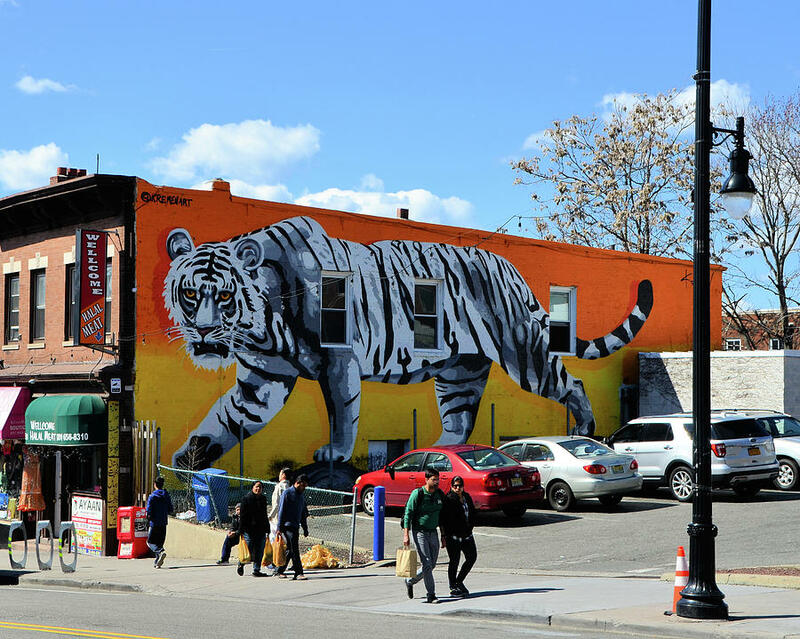 Depending on time, interest and the weather, we can walk to Newark Avenue for lunch in "Little India". This unique and colorful neighborhood will offer us some interesting street scenes with some wonderful murals that have been painted on the sides of buildings.